Media and Contents: Soft cover, 48 pages. 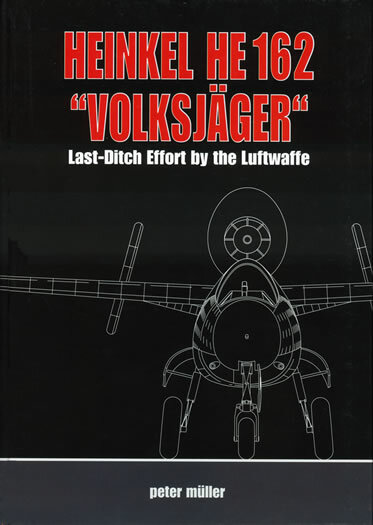 Conclusion: If you are looking for a complete history of the Volksjäger then this is the book for you. 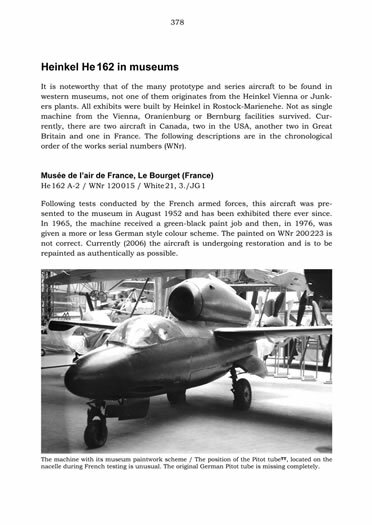 Peter Müller’s History Facts publications are based in Switzerland and specialise in conducting research on the military material of the First and Second World War. 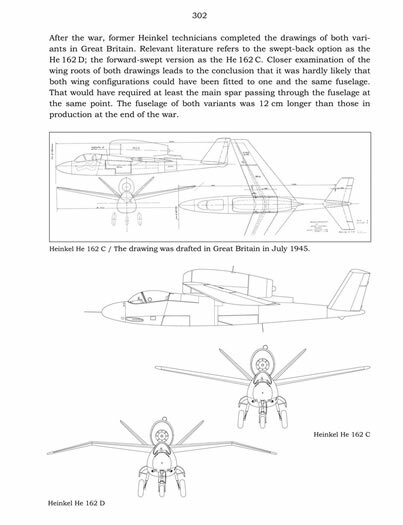 Whilst enthusiasts and modellers of military subject will be familiar with their works aircraft modellers may not be. If you have never seen one of the History Facts publications, you are in for a treat as they are very, very comprehensive to say the least. 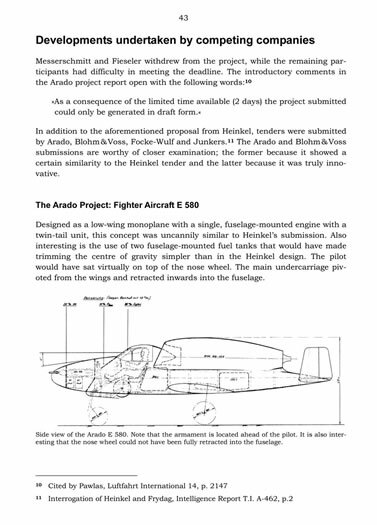 The subject of this review is their only publication (to date at least) that covers aircraft. 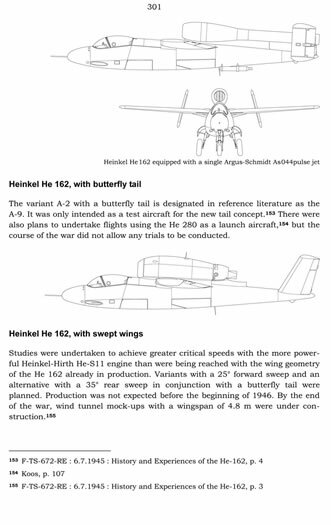 This aircraft being the Heinkel He 162 Salamander, or Volksjäger (People’s Fighter) as it was also known. 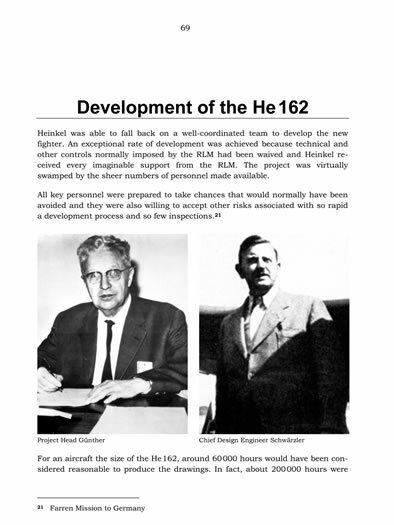 The publisher’s approach is somewhat different than the norm as rather than simply writing a history of the He 162, they have re-produced a great deal of the project’s original documents with the idea of allowing the reader to form their own impression of the development, manufacture and operation of the aircraft. 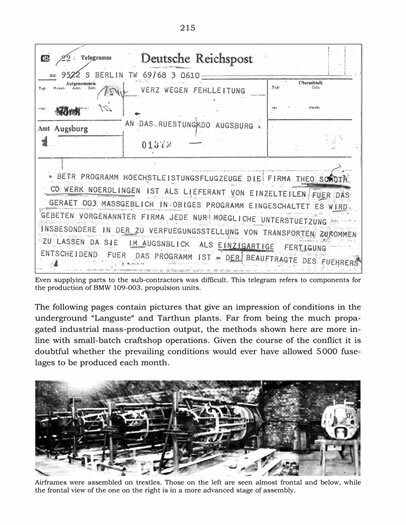 Whilst admirable, the actual task of doing this is a little difficult as the original documents are all in the German language however, to be fair though the accompanying text is in the English language and does go a long way in assisting you. First published in 2006, it is a weighty tome indeed. It is hard back bound and comprises 450 pages in all. 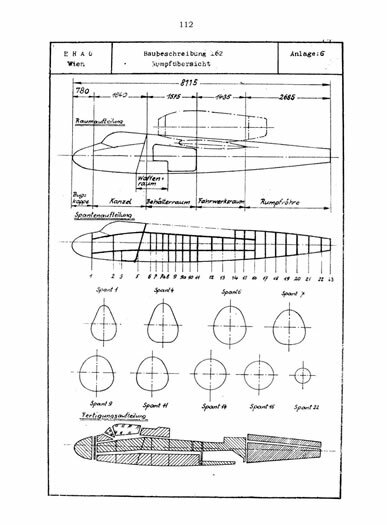 It holds 200 reproduced file documents as well as some 140 black and photographs, 50 scale drawings, 10 pages of colour drawings that show profile drawings of in-service Volksjägers showing the different camouflage finishes they wore as well as their squadron markings. 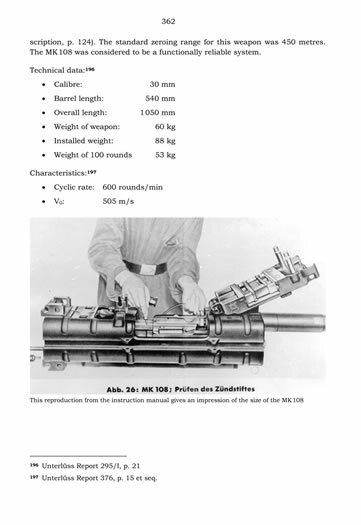 If you are looking for a complete history of the Volksjäger then this is the book for you. 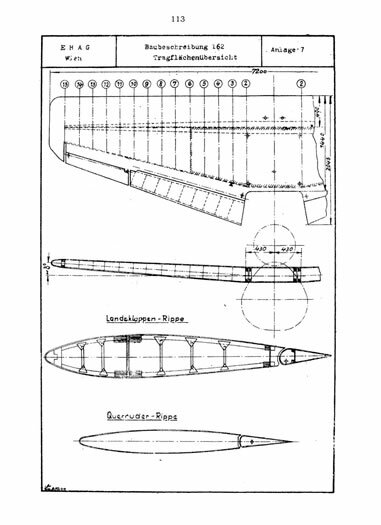 It will also provide the modeller with reference to assist in detailing a scale Volksjäger but to be truthful, the price of entry will deter those on a budget. Thanks to History Facts for the sample.